in state-of-the-art plasma skin tightening technology. 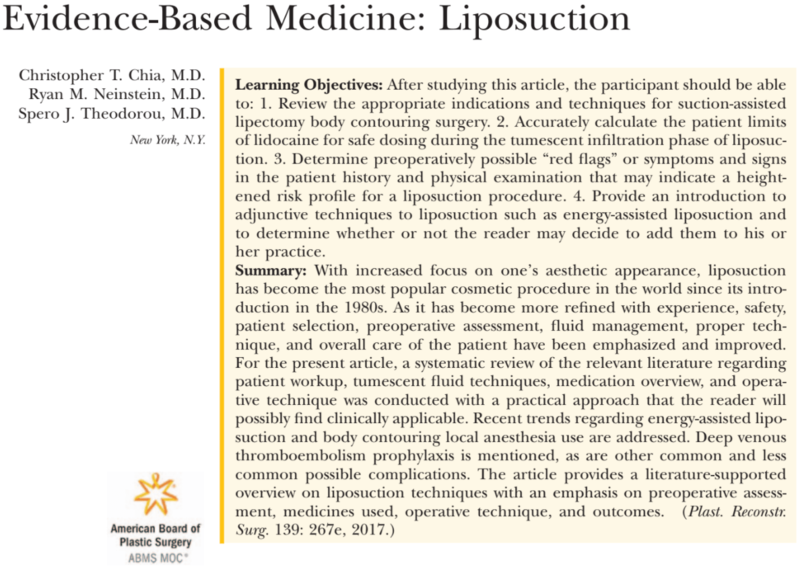 Dr. Neinstein authored the American Society of Plastic Surgery Safety and Procedural Guidelines on Liposuction Surgeons.  Dr. Neinstein authored the updated safety and procedural guidelines for Liposuction for the American Society of Plastic Surgeons. 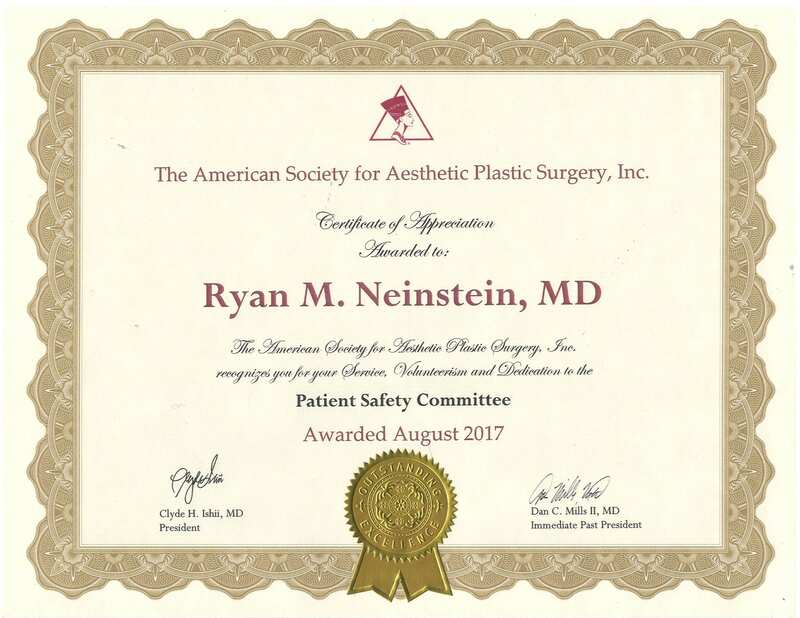 He is frequently referred to as the "surgeon's surgeon" as many surgeons and medical professionals turn to Dr. Neinstein for their body contouring patients. 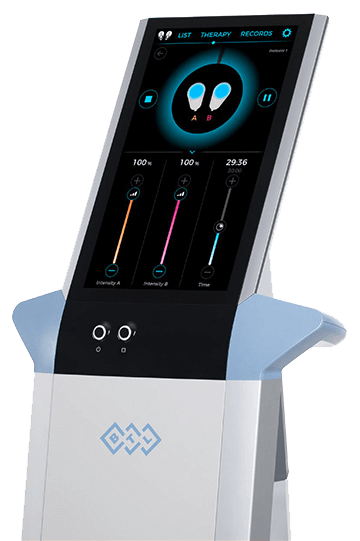 Dr. Neinstein also has a large international population of patients seeking body contouring especially revision body contouring. I have a passion for effective liposuction surgery. It is impossible to be a master of every type of operation, so surgical mastery is about familiarity and judgment within a set of specialized procedures. 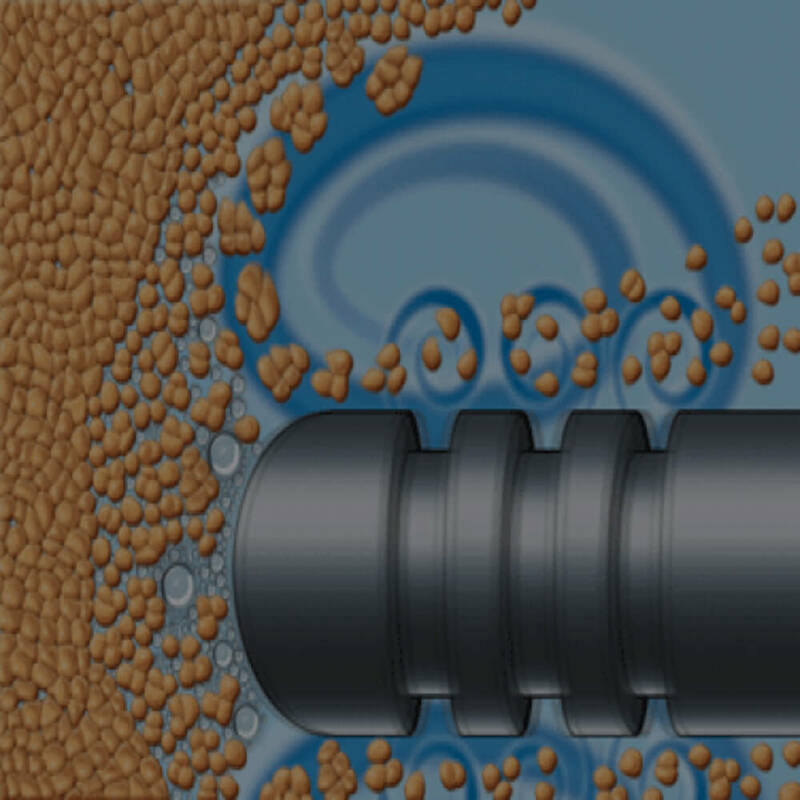 You learn the challenges that a particular procedure or condition can present, and you learn how to predict and overcome them for superior outcomes. Surgical mastery can only occur with experience. 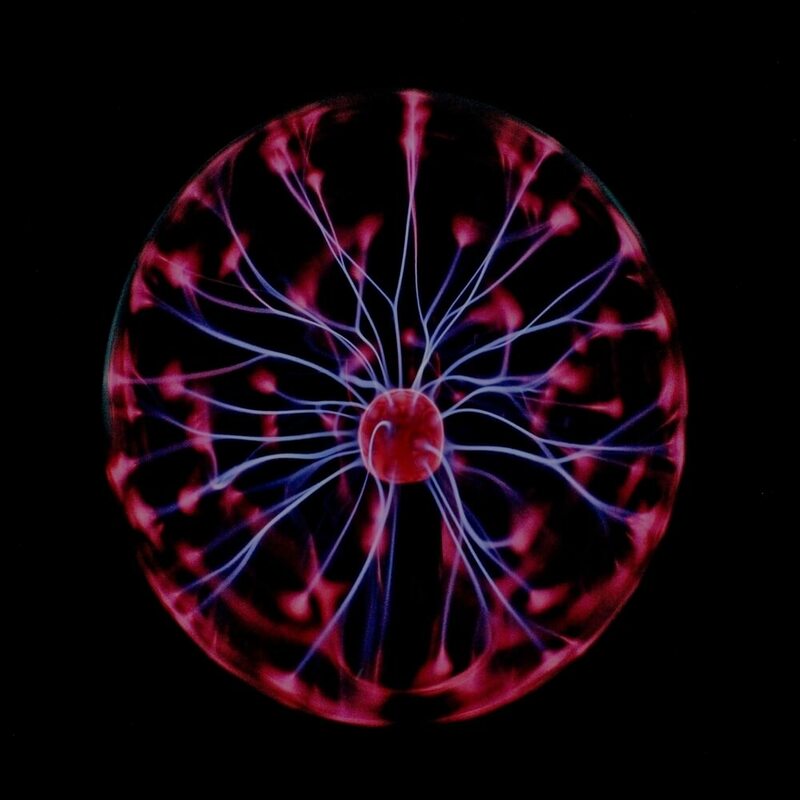 Expertise is not a static condition, but one that evolves with experience. 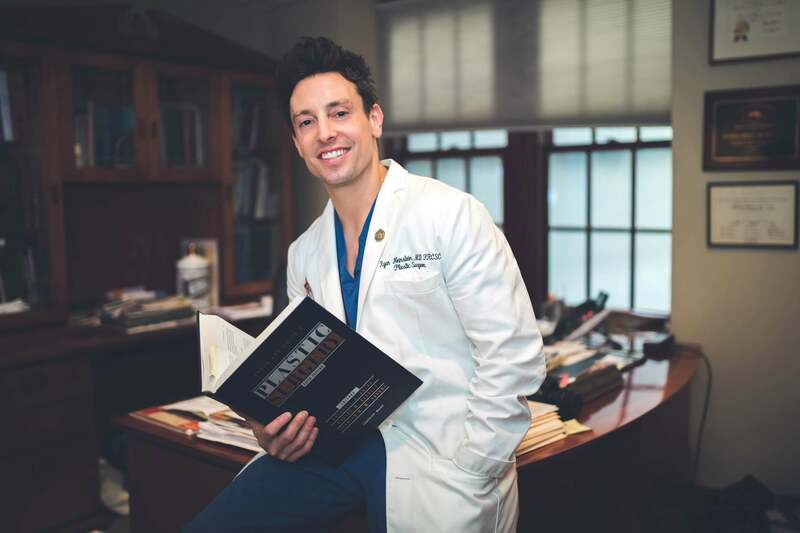 I started Neinstein Plastic Surgery in Manhattan to serve patients and deliver superior outcomes through my deep expertise in liposuction surgery. 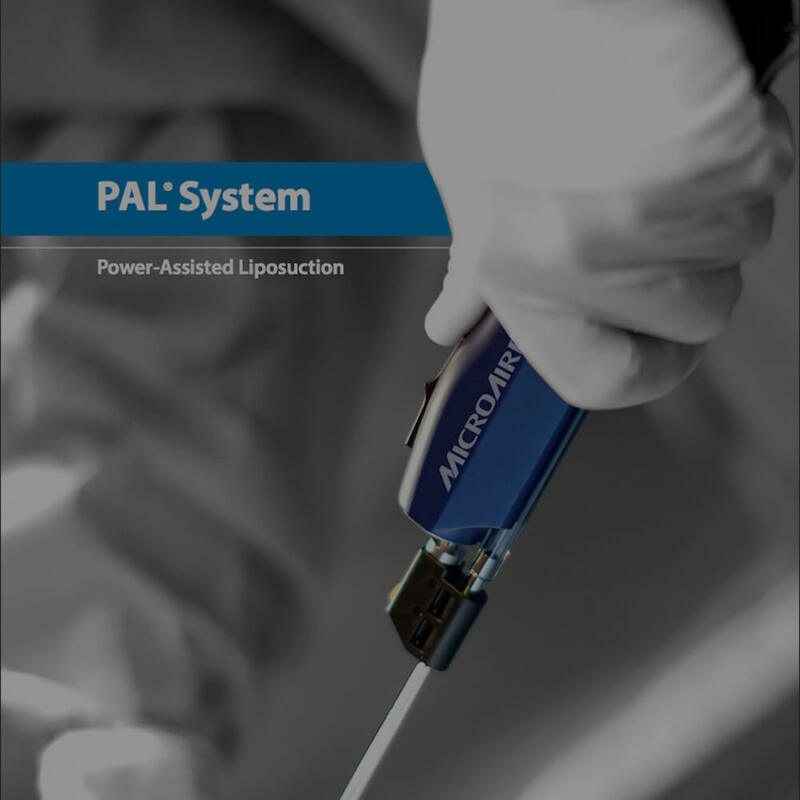 Over the years, I have been at the forefront of revolutionary liposuction technologies, such as Plasma Lipo, and served as a key industry thought leader. 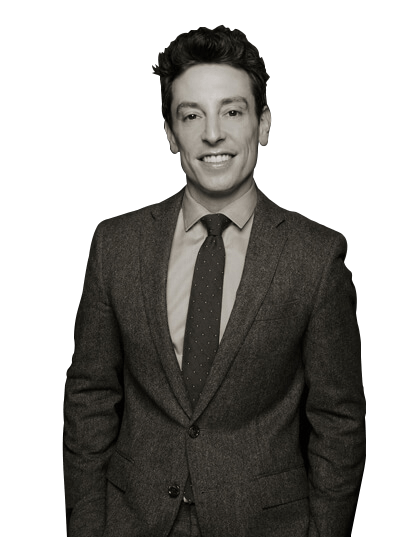 Dr. Ryan Neinstein is New York City's expert on advanced liposuction. 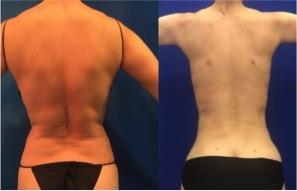 At Neinstein Plastic Surgery we offer a unique combination of state-of-the-art technology and cutting-edge liposuction techniques that enable us customize treatment to each patient's needs and desired outcomes.  From minimally invasive liposuction without general anesthesia, to more extensive body contouring or Lipo 360 with general anesthesia - Neinstein Plastic Surgery can get you the beautiful and natural look you want. 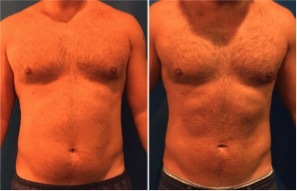 For more information about how Dr. Neinstein specializes in Tumescent Lipo, Vaser Lipo, Power Lipo, and Plasma Lipo to eliminate fat in the abdomen, waist, arms, legs, thighs, back, armpit and neck, please visit our liposuction page. Truly the best medical experience you could ask for.  Dr. Neinstein and his staff take a sincere interest in you as a patient. I’ve never experienced this level of care before, and I have been to very exclusive concierge doctors and specialists. The entire staff is warm and caring-beyond expectation! I’m just three weeks post op for Lipo and already have an amazing result. 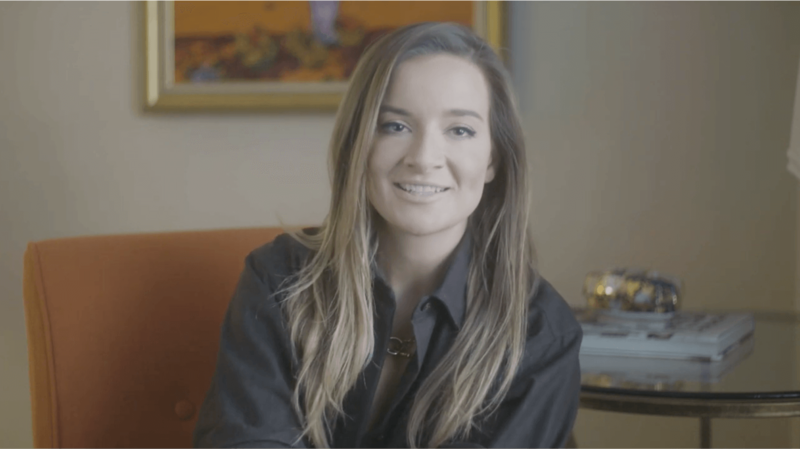 Dr. Neinstein is a true professional, an amazing doctor and a caring human being. It’s been a wonderful experience and I am so grateful!